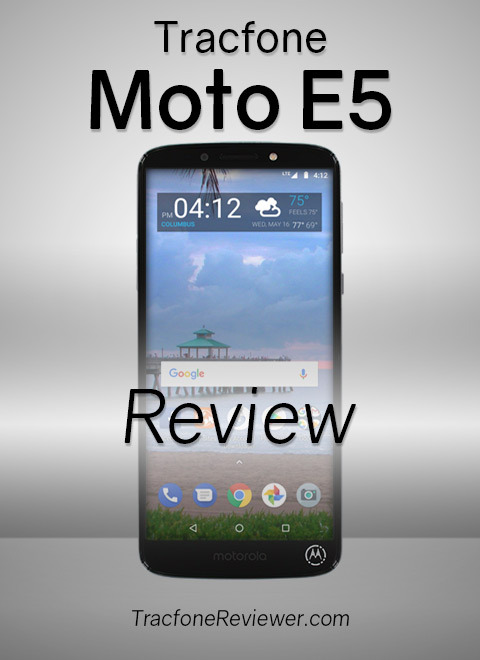 Does the Moto e5 have a glass back like the Moto G6? There are many comments on Amazon regarding the rear glass breaking on the Moto G6. Looks like HSN gets a newer model of this phone: XT1925DL with much better features. I checked YouTube and according to their video reviews, the case is plastic. The glass back on the G6 kept me from buying it since so many had commented on the back glass breaking from just temp changes and living in Florida we have many of those. 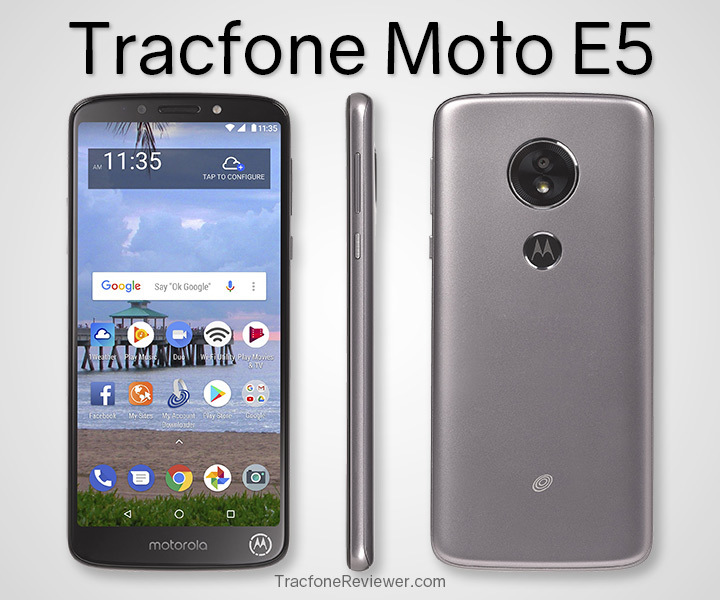 Does the Tracfone Moto E5 allow the use of an SC card as internal memory? Also, does this device support USB to go? I have the SimpleMobile Moto E5 version for $8.99 and loving the low price! Got this one because i can place a BYOP AT&T Tracfone SIM in it and have service! Who ever got an $8.99 smartphone for 83% off that has 4000 mah battery and 5.7" screen coupled with 2gb RAM, 16gb Internal Storage? I even hear that you can use it on Verizon and possibly Sprint BYOP of Tracfone!